To carry out the vision of the university by achieving the excellence in teaching and research in the field of Mathematics, Statistics and Engineering. The Department of Mathematics and Statistics engages in the discovery and dissemination of mathematical knowledge at all levels-professional, graduate and undergraduate. The Department conducts fundamental research in pure mathematics, applied Mathematics and Statistics. Publications in peer-reviewed journals and participation in conferences, seminars are the hallmarks of the department’s scientific activities. To equip the graduates with Mathematical and Statistical Knowledge and allow them to utilize this Knowledge in solving problems related to their respective areas. Mr. Md. 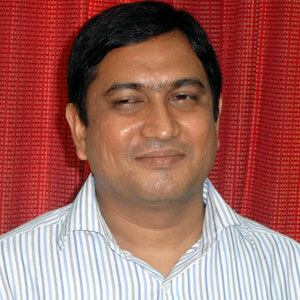 Anowar Hossain, after his bright graduation and Post-graduation from the University of Dhaka in Mathematics, started his career as Lecturer in Stamford University Bangladesh which is one of the most remarkable private universities in Bangladesh. After having a handsome experience of 4 years, He has joined in Bangladesh University of Textiles on 18th September, 2016 as a lecturer in the department of Mathematics and Statistics. As one of the most energetic and athletic soul, Mr. Anowar still finds pleasure in organizing various social and cultural events especially sports both in and outside of the campus. 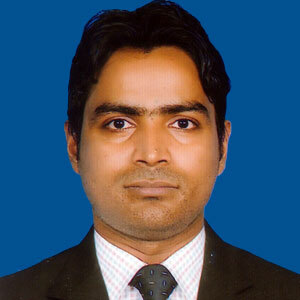 Mr. Anowar has completed his M.S. 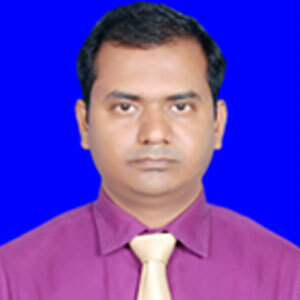 in Pure Mathematics from the University of Dhaka in 2008-2009 session. He has also completed his B.Sc. in Mathematics with outstanding performance from the same university in 2008. Mr. Kawsar has completed his M.S. 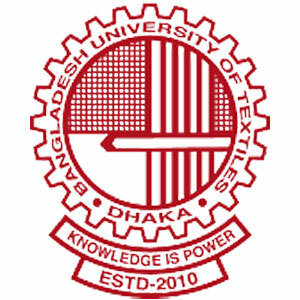 in Pure Statistics from the University of Dhaka in 2007-2008 session. He has also completed his B.Sc. in Statistics with outstanding performance from the same university in 2007.